Twice recent winners of the BBC Radio 2 Folk Award for Best Duo – 2016 & 2013 – the couple’s intimacy and strength of passion on stage have won them many fans and an enviable reputation as ‘Songwriters par excellence’-(fRoots), whose greatly varied original songs cover such subjects as wicked mermaids, Norwegian legends, and a lonely whale. Building upward from their last two highly praised albums ‘Hidden People’ & ‘Tomorrow Will Follow Today’, fans of acoustic music can only wonder where this leading couple will choose to turn next. 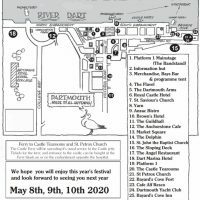 The duo have a number of gigs over the coming months and will be playing Dart Music Festival on Saturday 13th May. 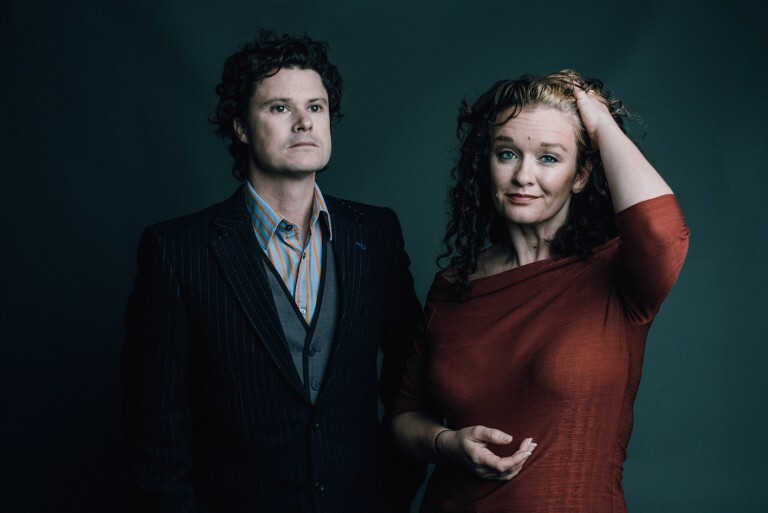 With a story that includes over 20 years of music making with the likes of Seth Lakeman, Cara Dillon, Levellers, Kate Rusby and Show of Hands, Kathryn Roberts and Sean Lakeman have consolidated themselves as pillars of modern British folk.